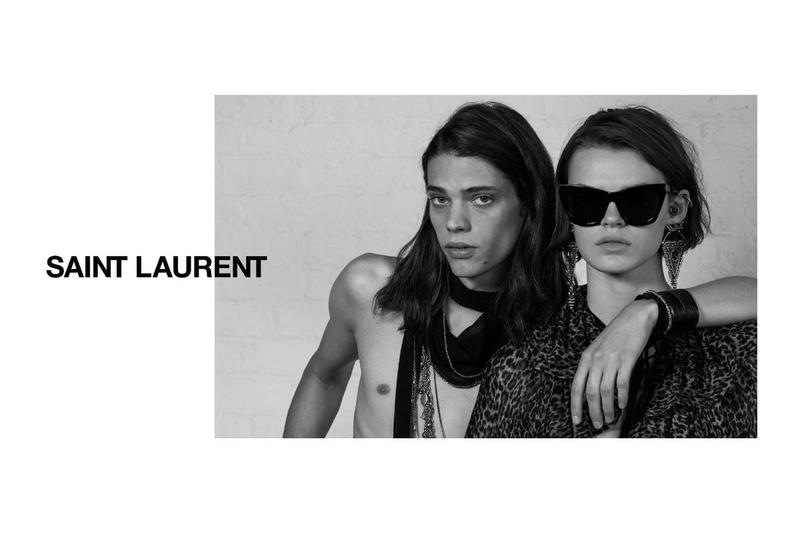 YSL14 by Anthony Vaccarello (I.G. 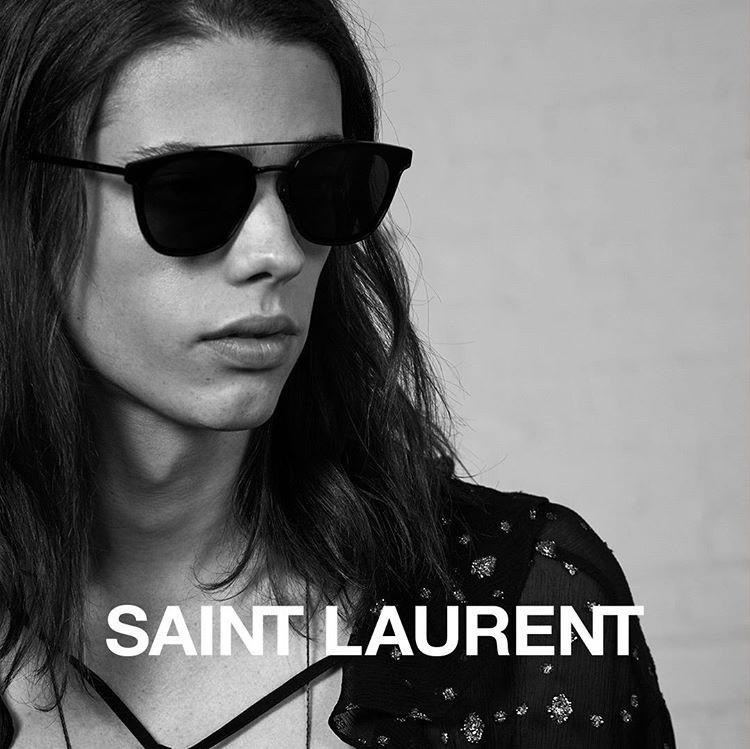 @ysl) Spring/Summer 18 eyewear campaign features Erin Mommesen and Cara Taylor photographed by Collier Schorr. Film by Nathalie Canguilhem. Soundtrack by Sons of Raphael.